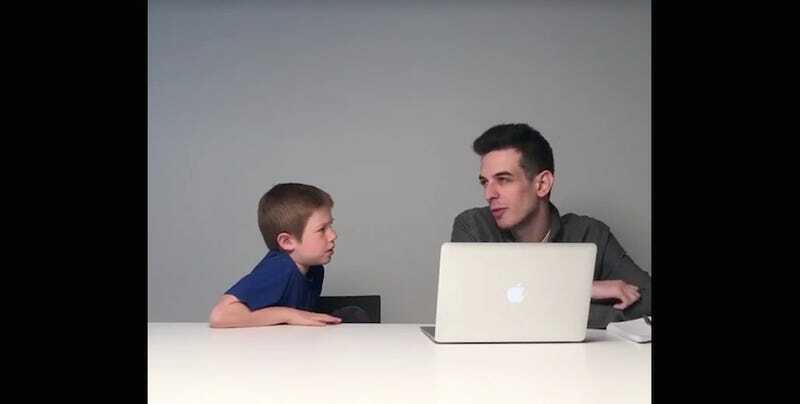 Today’s Take Your Kid To Work Day, so I had the chance to talk about sports with a special guest named Harry. (Harry is not my kid.) We covered the NFL, Johnny Manziel, CTE, and a little bit of the NBA. Harry has many opinions, and he really likes Phil Simms.